. Power consumption: A. 6watts B. 7watts. The main purpose of this invention is to produce air flow by electric field at a speed of at least 1 m/sec. 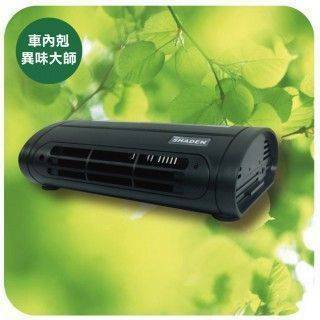 The air flow is able to replace the traditional fan, avoid using motors, saving electricity and reducing need for repair. 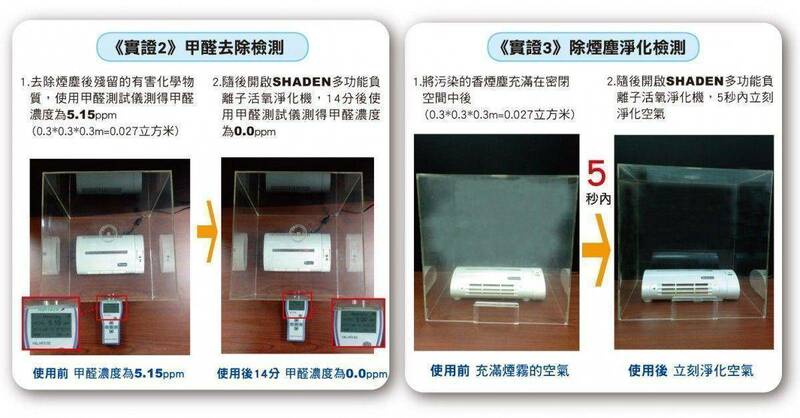 Besides, we designed to place the negative potential only in the dust collection area inside the device. 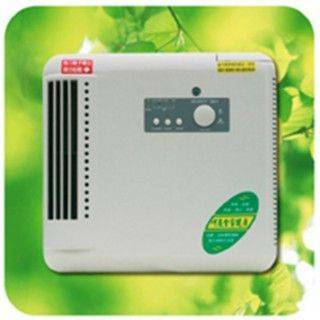 It sterilizes and removes suspended particles, and does not interfer with the microcomputer system and the screen. The actual output is plasma air flow. Its electromagnetic waves are close to 0. The electric field air flow is a gas channel. It inhales dirty air outside the device. There is a system of dust collection built in the gas channel which contains thousands of free electrons, negative ions, etc. Bacteria will be eliminated when dirty air goes through the ionization discharge area. At the same time, the suspended particles become charged particles. They are absorbed and removed in the dust collection area (the end of the guide pole). The device sends clean & fresh air at last . 1, The electric field produced air flow, without need for fans or motors. 2. 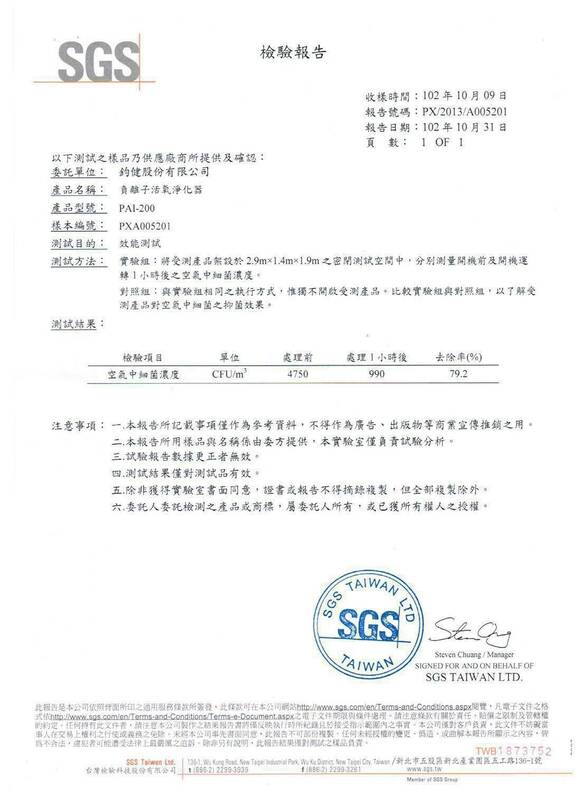 Ionization gas is used for sterilization and dust removal in the gas channel . 3. Polluted air can be inhaled in the gas channel. 4. The electric field produces "advection gas”in the gas channel. There are no motors or fans, can be quiet during operation and save electricity to reduce the need for repair.. Plasma is produeced by positive and negative double pressure. Its electromagnetic waves are close to 0. No accumulation of static electricity in the car, which can maintain your driving safety. The unit is equipped with a D.C. adapter and automobile power adapter. You can use it in any small space. Plasma is the fourth state of matter. It is an ionized gas. Plasma consists of a collection of free moving electrons and ions – atoms or molecules that have lost or get electrons. Energy is needed to strip electrons from atoms or molecules to make plasma. The energy can be of various origins: thermal, electrical, or light (ultraviolet light or intense visible light from a laser). Plasma is a charged gas. It generates thousands of tiny electrical discharges, along with energetic electrons and ions. Atoms or molecules can obtain positive or negative charges when they get or lose electrons. This process is called ionization, and the plasma produced by charged particles is still neutral at its total charge. 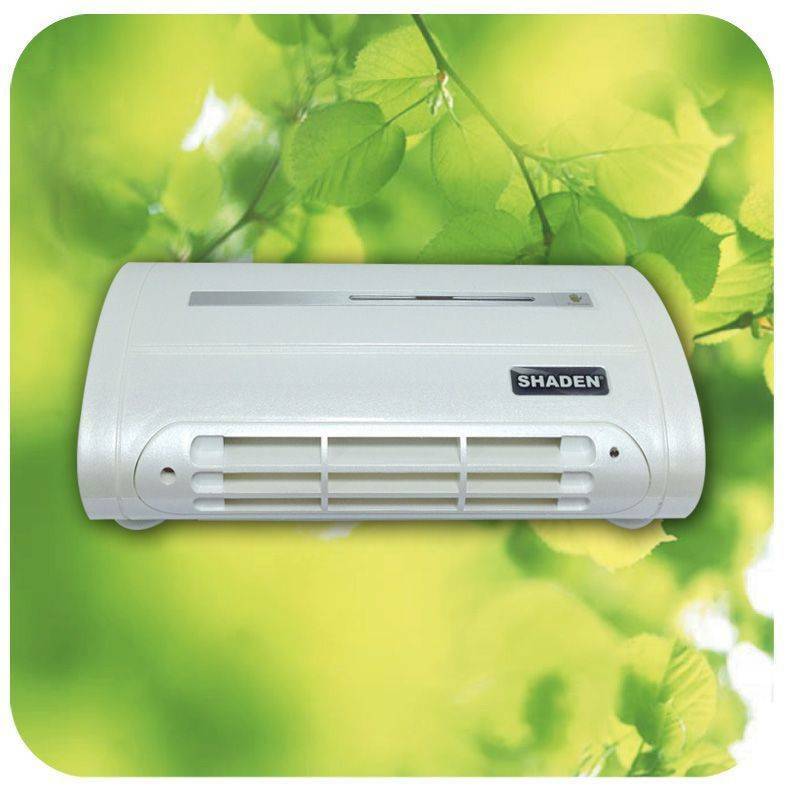 SHADEN Plasma air purifier was designed to produce two D.C. high voltage discharges with two electrodes for energy output. 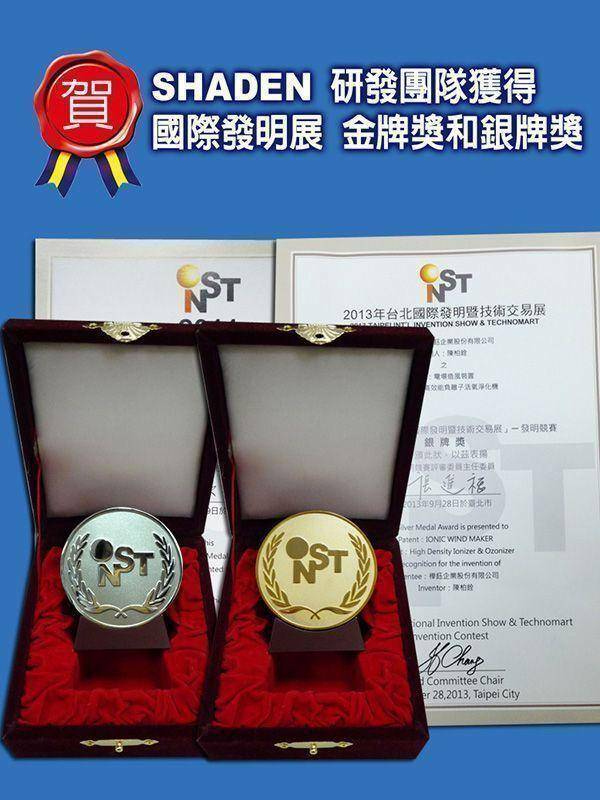 One is for electrode discharging pole by needle or tooth plate, the other one is for guide (dust) electrode pole by two pieces of stainless steel. The electrode discharging pole and two pieces of guide (dust) electrode poles arranged like the triangle ΔABC. BD// CE parallel arrangement ,theＢ& C act as electrode discharging poles(A) corona discharge guide, the tiny lightning will go A to B and A to C . Therefore ΔABC: are corona discharge areas, also called plasma field, and in the plasma field generates thousands of tiny electrical discharges, along with energetic electrons and ions. Charged gas is full of these areas. The plasma force produces fresh breeze, no motor, no fan. Ionization gas sterilization and dust removal system. BDCE is air flow channel. 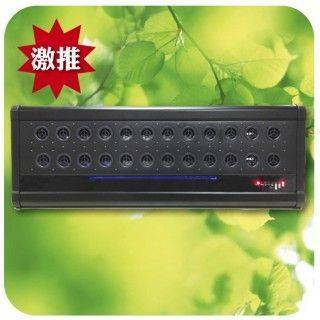 The polluted air passes (AC＆AB) corona discharge areas. Therein full of energetic electrons and ions. Therefore all the particles in the polluted air are charged turn to charged particles. Guide (dust) electrode pole BD// CE the front side B.C act as a corona discharge guide. The balance parts are like dust collectors for remove charged particles. 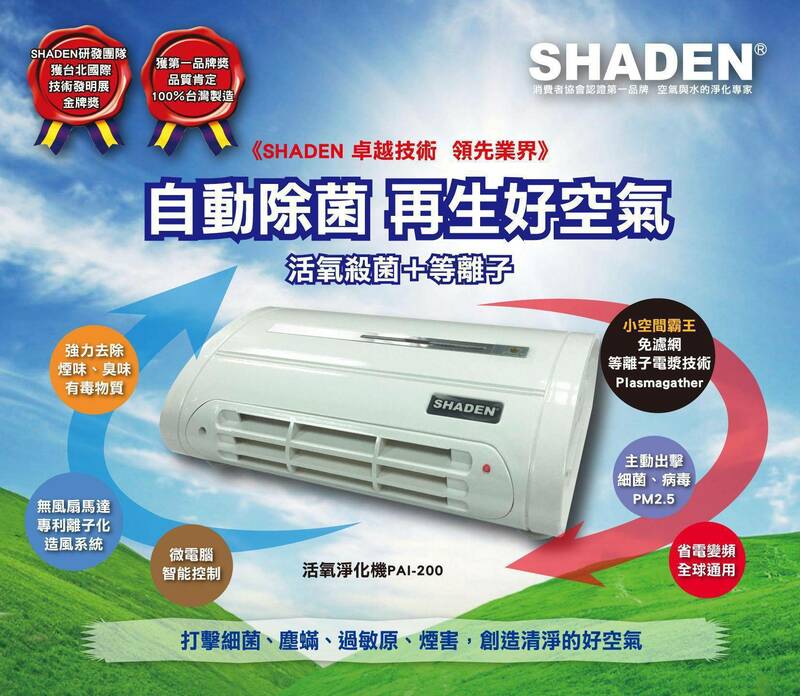 Therefore, the SHADEN plasma air purifier is effectively at removeing odor, dust, dust mites, cigarette smoke, as well as bacterial and chemical pollutants from the air. In a plasma air ionizer, between in electrode discharging pole and guide (dust) electrode pole are ionization discharge areas (also Plasma field), only in these areas the release of ionized gas, containing thousands of free electrons, negative ions etc. Therefore, without negative ions released after air channel output, there is no accumulation of static electricity and harmful waste in the car. In other words, ozone will more or less accompanied by the plasma generation. It will eliminate common household odors and cigarette smell. However, the amount of ozone exported from air cleaners in activity space is limited by the national standards. 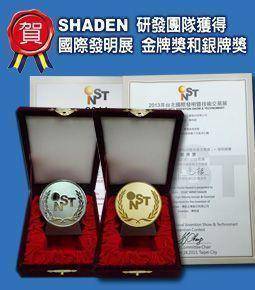 In order to legally protect your health, SHADEN plasma air purifier was designed to use high voltage and lower current methods for limited ozone output, which avoid exceeding the national safety standards. The PAI-200 reduces the concentration of formaldehyde from 5.92 ppm to 0.0ppm within 14 minutes. The PAI-200 purifies all smoke inside the box within 5 seconds.